Desirée Dunbar is at it again stewing up a new work with a surprising collaboration that will delight your senses. 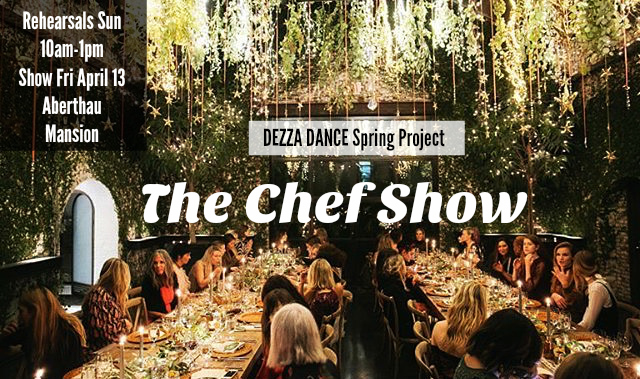 Have you taken one of our Dezza Dance programs- Gush, Catalyst or Creative Collaborations and want to perform with us in this unique experience? Registration info coming soon. Email us with questions at dunbar.desiree@gmail.com.